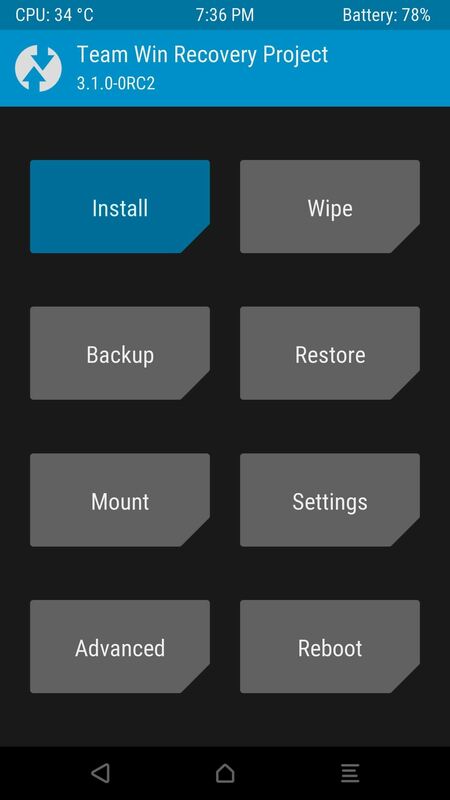 With great power comes great responsibility, and when it comes to modding Android, nothing is more powerful than TWRP custom recovery. As easy as it is to replace your phone's entire OS with a custom ROM, when things go awry, you can also be left with no operating system at all. Let's say you accidentally wiped your phone's storage when you were preparing to flash a custom ROM with TWRP. What do you do in this case? Your phone's been wiped, so there are no ROM files to flash, but there's no operating system to let you download new ones. Even if you had a NANDroid backup, that's gone too. Well, thankfully, TWRP lets you mount an external storage device such as an SD card or a flash drive (using USB OTG). This means that you can download any rescue ZIP you might need, then transfer it to your phone and flash away. It's a fairly simple process, and I'll show you how it works below. First up, transfer any flashable ZIPs to your SD card or OTG drive, then connect the external storage device to your phone. If it's a flash drive, make sure your phone supports USB OTG, then simply plug the drive in with your adapter cable. 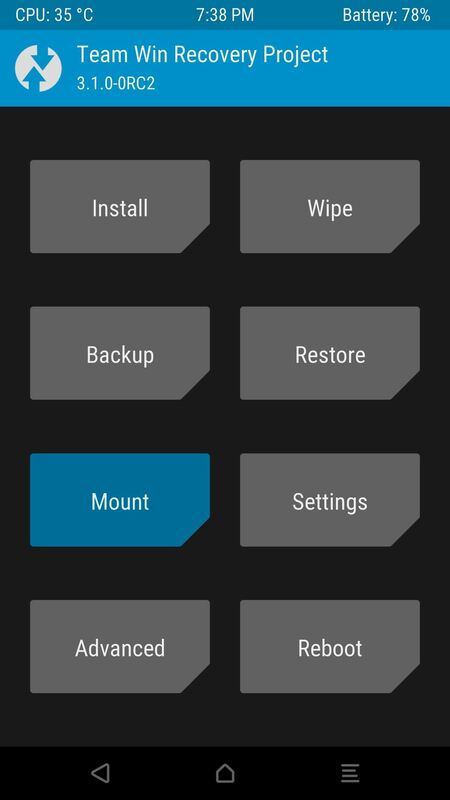 Next, boot your phone into TWRP, then select "Mount" from the main menu. 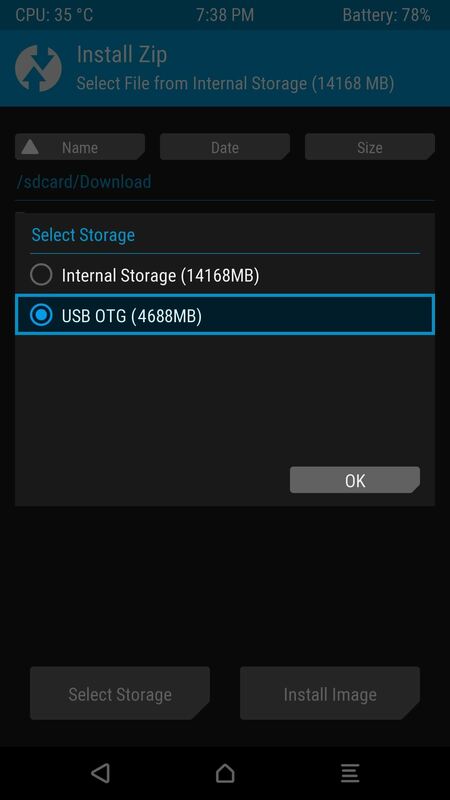 From here, make sure either "USB OTG" or "SD Card" is selected, depending on which storage device you're using. When you're done there, tap the home button at the bottom of the screen. Next, press "Install" from TWRP's main menu, then tap "Select Storage" at the bottom of the screen. From there, choose either "USB OTG" or "SD Card," then press "OK" on the popup. At this point, flashing the ZIP will work the same as it would with your phone's internal storage, so use the file browser interface to select the ZIP from your SD Card or OTG drive, then swipe the slider to install it. This method is a perfect alternative for TWRP's sideload function, especially for folks who would prefer to do things on their phone instead of using ADB. What jam did this feature help get you out of? Let us know in the comment section below.